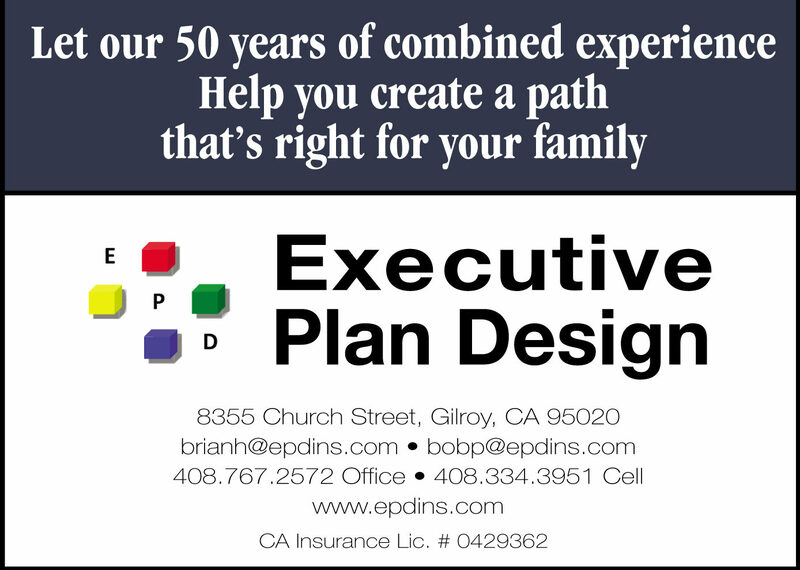 Oct. 20, 2018 – CASA Center — Open House from 2 p.m. to 4 p.m. 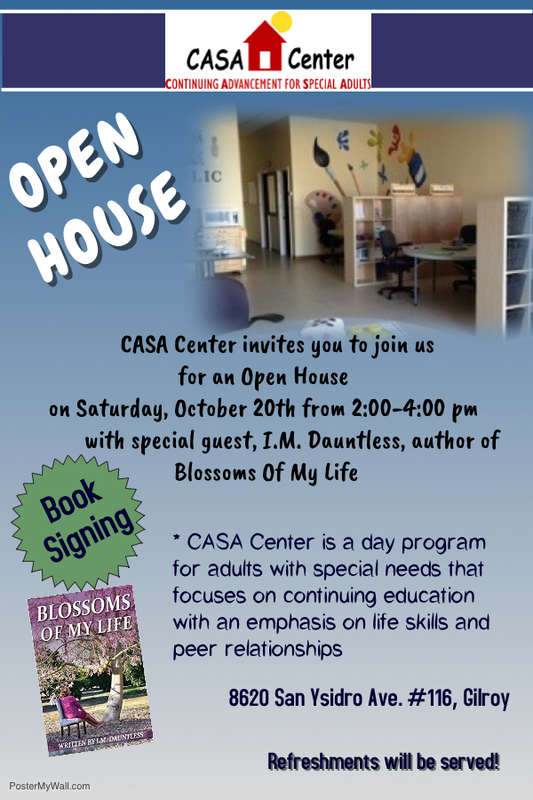 Learn about CASA (Continuing Advancement for Special Adults) at an open house featuring author I.M. Dauntless.